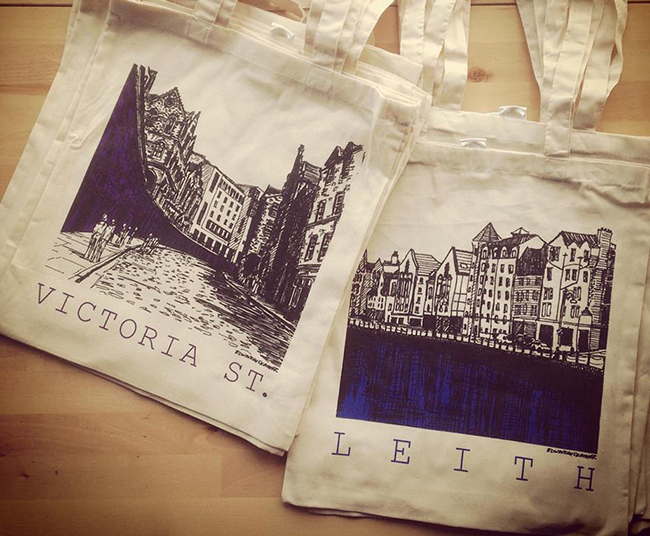 The prize for May is one of my Edinburgh cotton bags, either the blue Leith print or the purple Victoria Street version. Winner will receive one of only six prints chosen by Edinburgh Sketcher. Enter via the link above or email contact@edinburghsketcher.com with the subject line ‘WhereArtI 19th June 2017’. 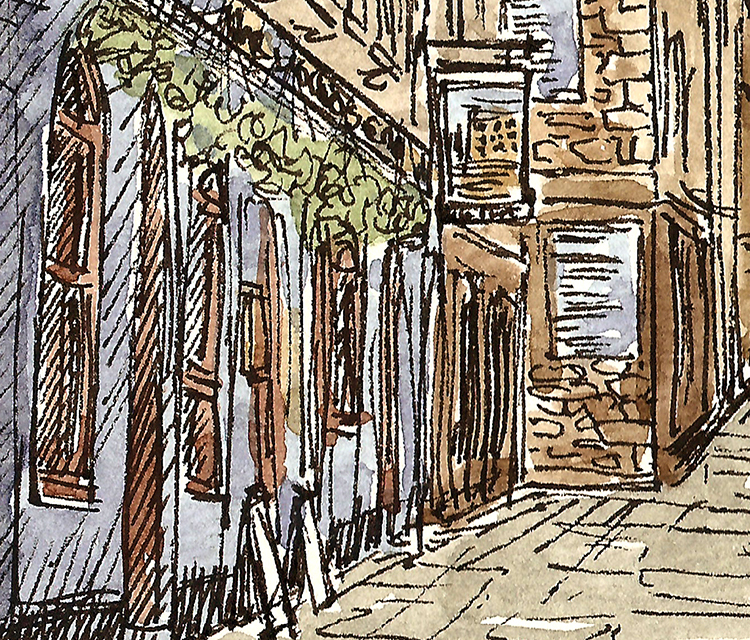 WhereArtI update 19th June: The World’s End pub in the Canongate. Winner: Chris Lowder, who goes into the prize draw.